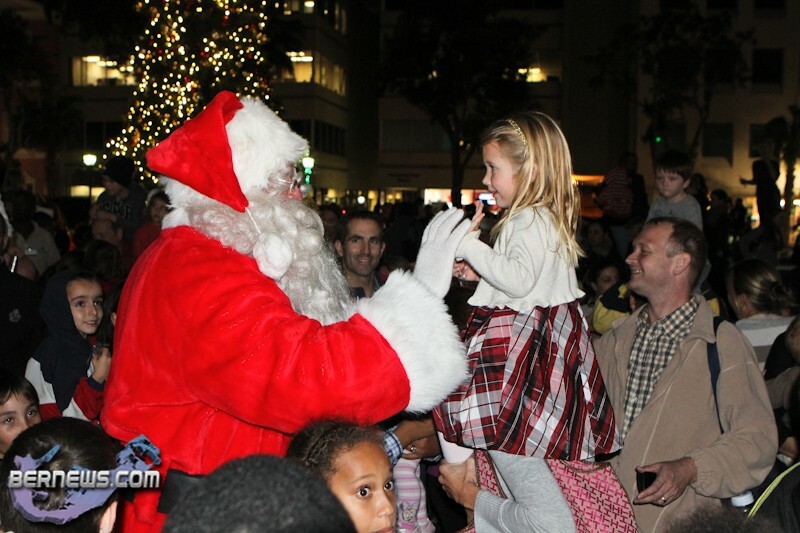 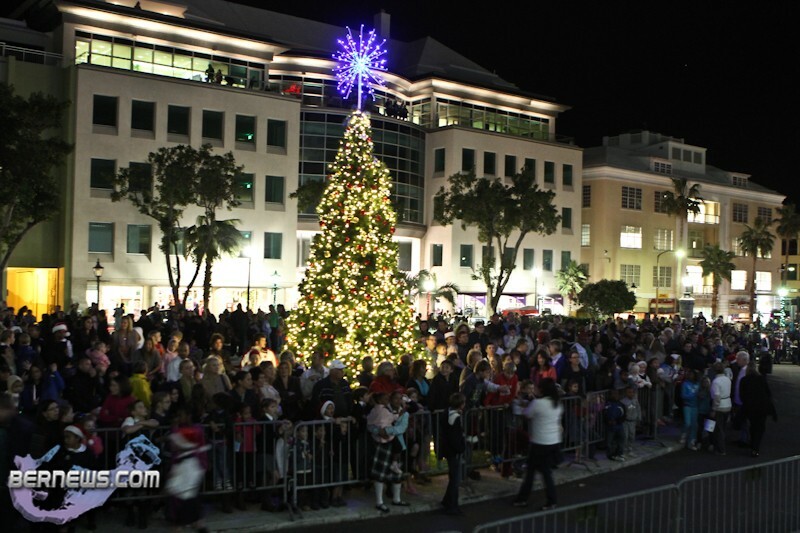 Locals – young and old – made their way to Hamilton on Friday night [Nov.25], as the Christmas lights in the City were turned on for the first time this season, late night shopping kicked off, and City Hall played host to the 17th annual Tree of Lights Ceremony. 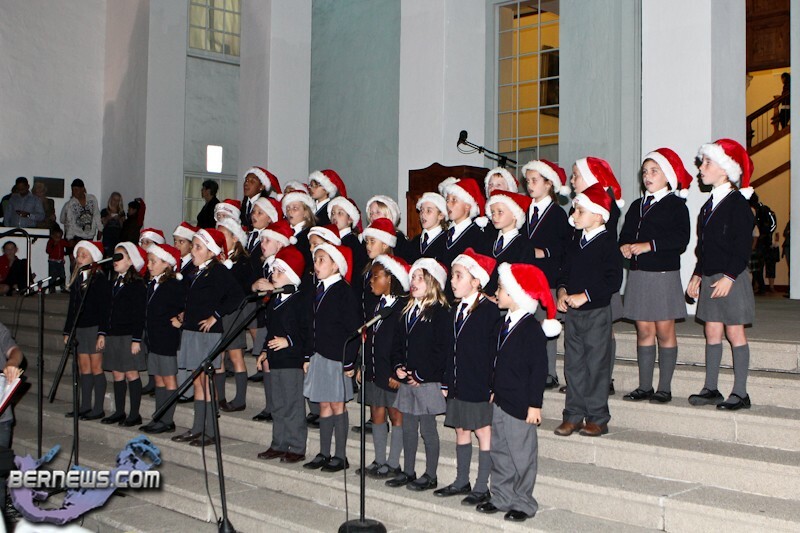 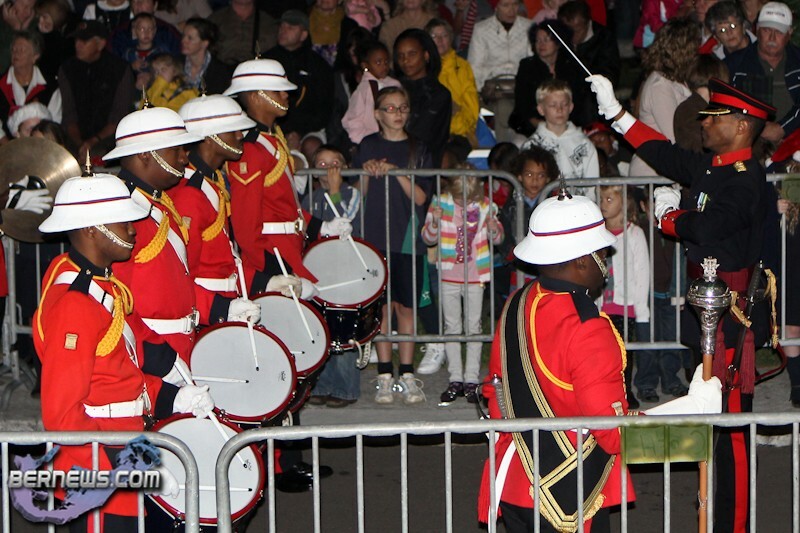 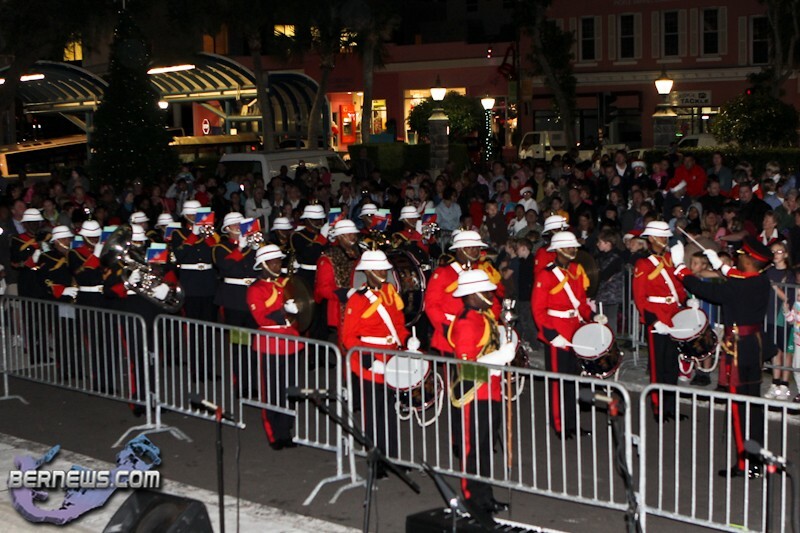 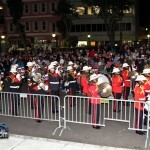 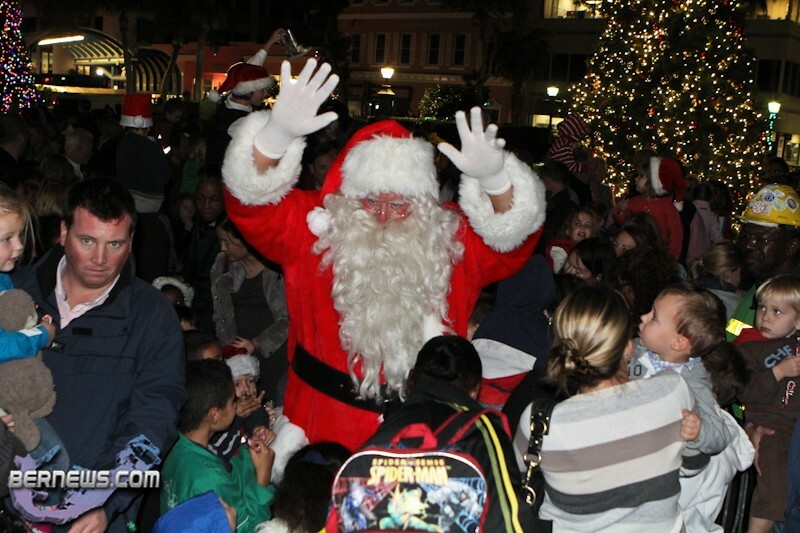 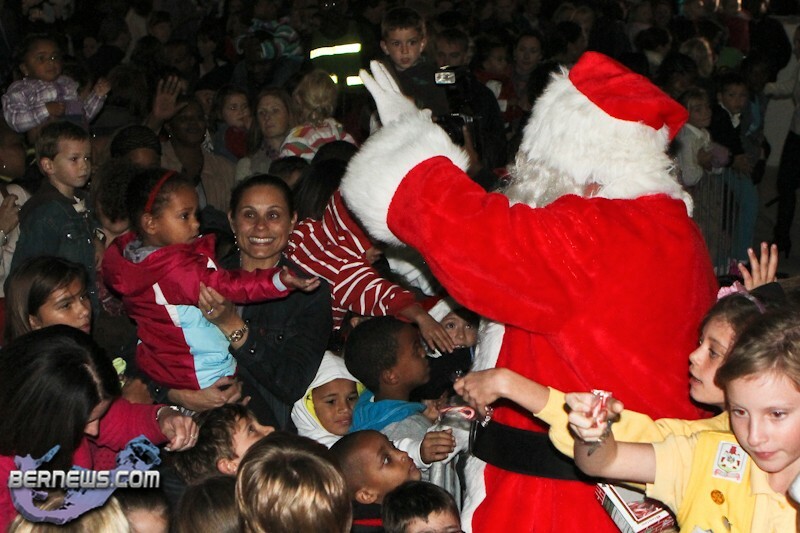 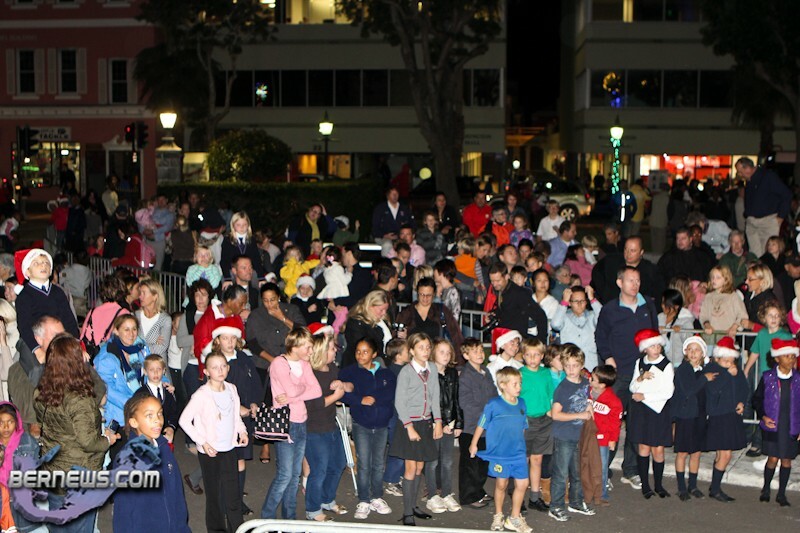 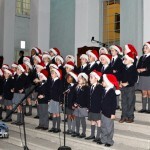 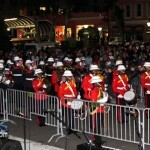 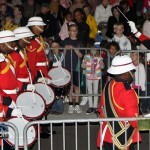 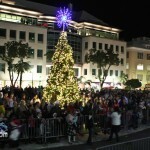 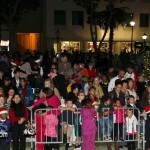 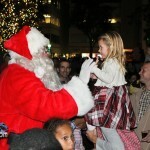 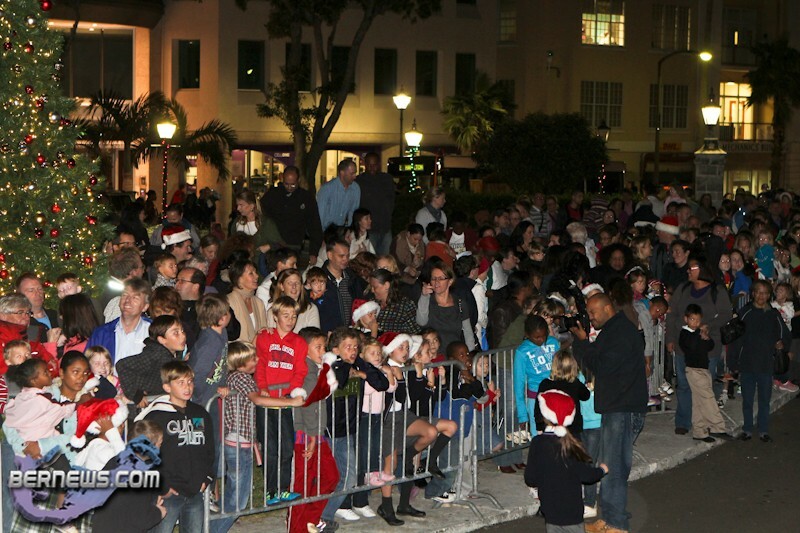 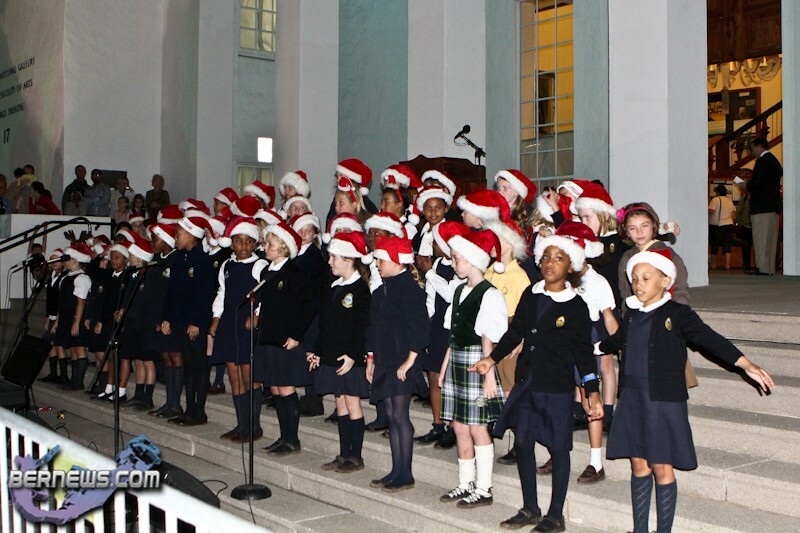 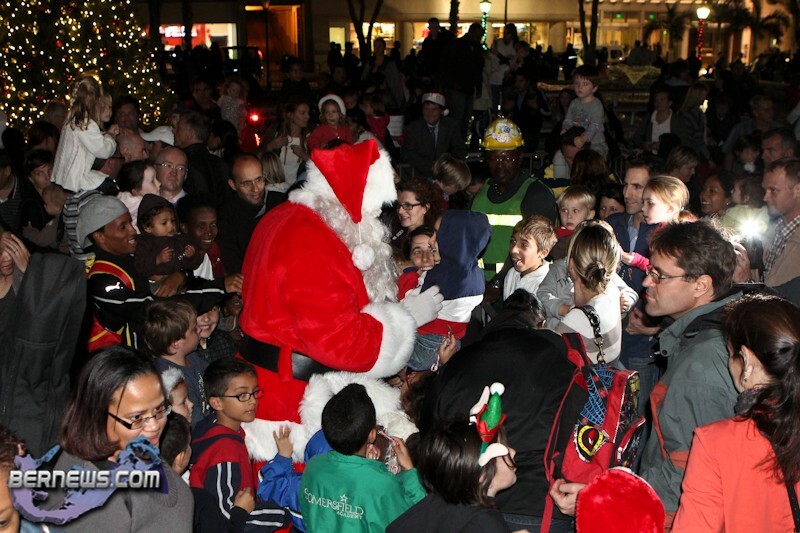 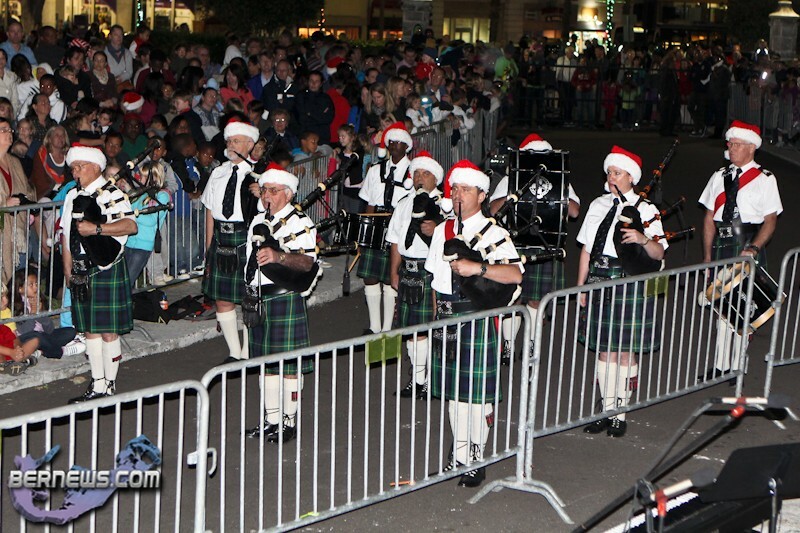 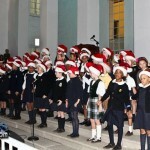 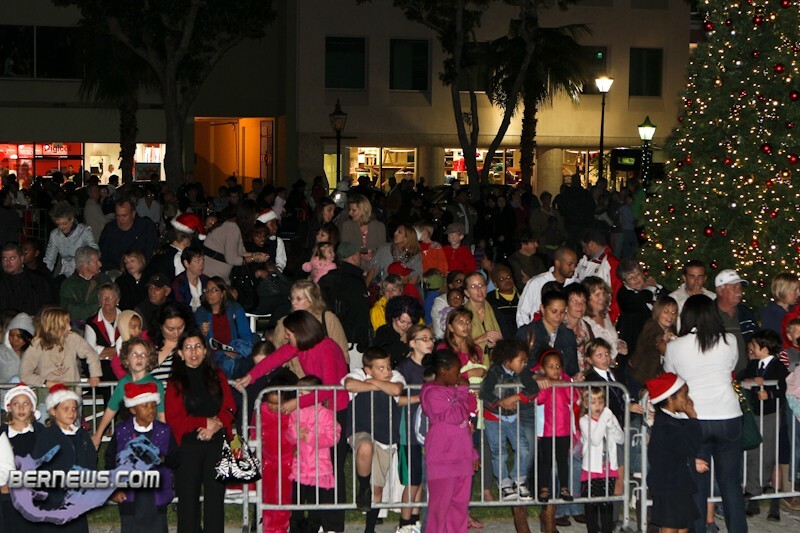 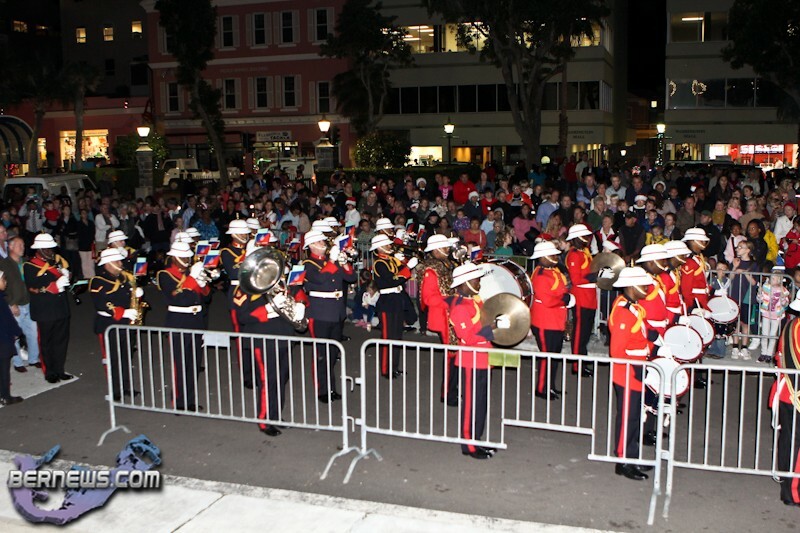 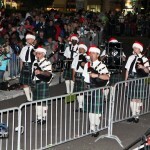 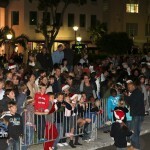 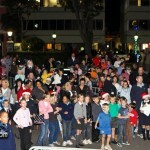 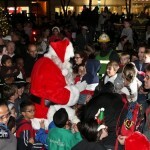 The evening saw performances by the Menuhin Foundation, singer Joy Barnum, the BHS Choir, the Saltus Choir, the Bermuda Islands Pipe Band and the Bermuda Regiment band; with the night ending with Santa appearing on top of the roof, before mingling with the crowds, before whisked away in a fire truck. 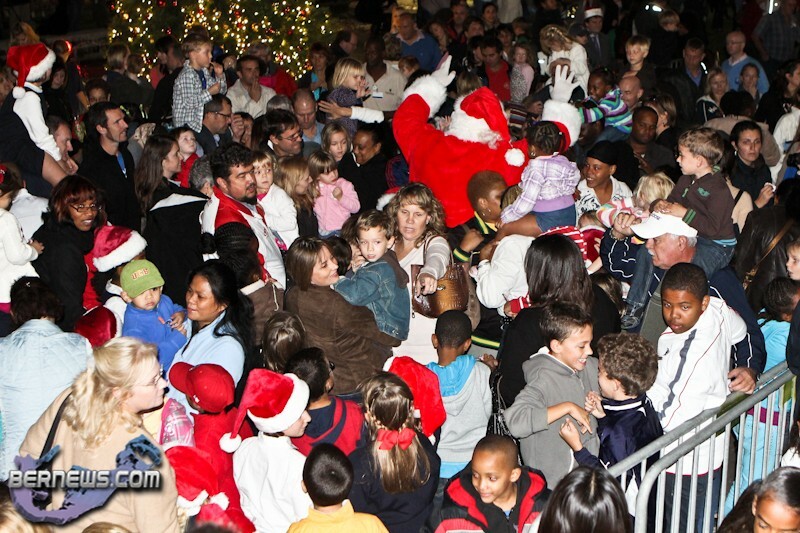 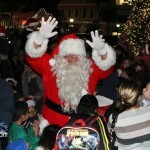 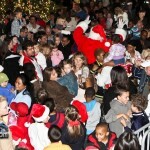 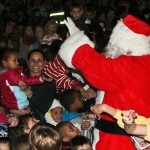 It’s amazing how much people to this day still worship Santa Clause.